As it enters its third decade, the oneworld marketing alliance is promising greater integration and a more seamless experience for those travelling on its member airlines. 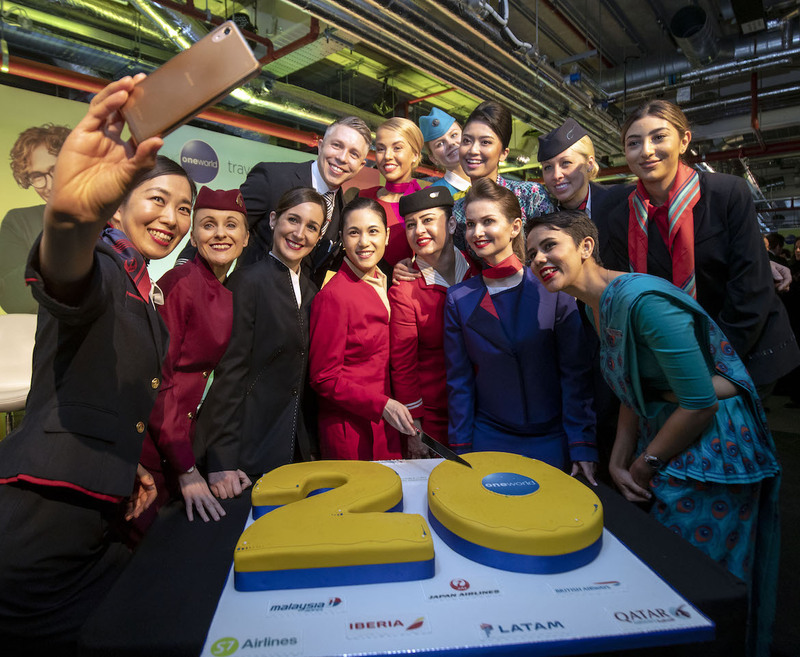 Established in February 1999 with American Airlines, British Airways, Cathay Pacific and Qantas as its four inaugural members, oneworld recently celebrated its 20th anniversary in London with 13 airlines and their various affiliates in its ranks. Over the past 20 years, that initial four have been joined by Finnair, Iberia, Japan Airlines, LATAM, Malaysia Airlines, Royal Jordanian, S7 Airlines, SriLankan Airlines and Qatar Airways. And looking further ahead, Royal Air Maroc was announced as oneworld’s newest full member in December 2018 and was expected to be formally admitted to the club by 2020. The alliance has also introduced a new category of membership for airlines that wish to join the alliance but do not have either the resources, or need, to offer full reciprocity of frequent flyer benefits and integration with the rest of the full oneworld membership called oneworld connect. 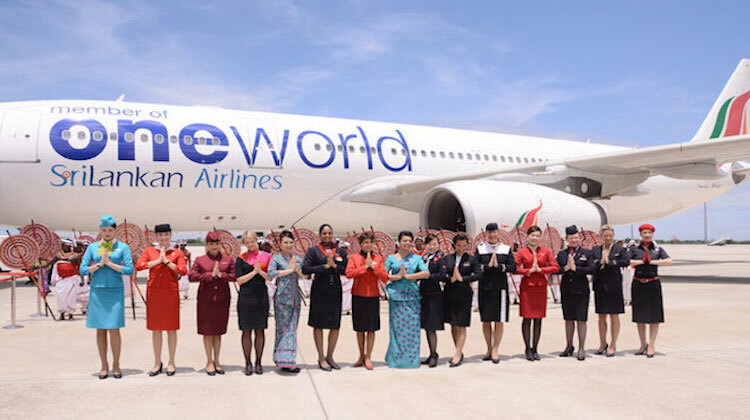 Fiji Airways is the first oneworld connect member. oneworld announced at its 20th anniversary event it was building a new digital platform, called carrierconnect, that would allow passengers with connecting flights on oneworld airlines to checkin, obtain boarding passes, track baggage, receive flight updates and pay for additional services through their preferred airline’s mobile app or website. Future functionality included being able to pay to being extra bags, select seats (even those requiring payment) and the display of airport information such as the location of premium passenger lounges and priority lanes. oneworld said the carrierconnect platform facilitated the exchange of interline data in a standardised format through individual member airline apps and websites to allow passengers to access these features, which would be progressively rolled out through 2019. Cathay Pacific and Qatar Airways were the first oneworld members to connect up in this way, with other member airlines to be linked up over the next 12-18 months. “Cathay Pacific was proud to play our part in founding oneworld 20 years ago and establishing it as the leading quality alliance,” Cathay Pacific chief executive Rupert Hogg said in a statement. VIDEO: A promotional video celebrating oneworld’s 20th anniversary from the alliance’s YouTube channel. oneworld noted about eight million passengers a year had trips that included a connecting flight between its member airlines. Therefore, this functionality would allow those passengers to be able to checkin for their journey online without needing to visit a checkin desk at the airport. 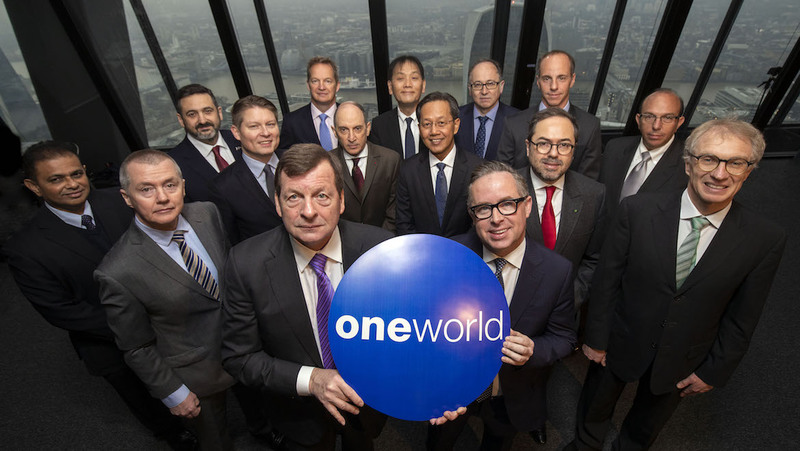 “The role of global alliances, like oneworld, is to connect the networks of airlines, making it easier and more rewarding for customers to travel to many more places beyond the reach of any single carrier,” oneworld chief executive Rob Gurney said in a statement. Gurney said about half of oneworld airline frequent flyer members had at least three airline apps on their mobile devices. However, there was a strong presence for using just one app to cover a trip involving connecting flights. “Yet, until today, the technology to support that has not been available. It is now, progressively throughout the oneworld network,” Gurney said. oneworld said it would step up its co-location activities at various airports around the world in the year ahead, including the opening of the alliance’s first branded lounge later in 2019. The location of the oneworld branded and operated lounge would be announced at a later date. The aim of the co-location activities was to bring its member airlines together under one roof at as many airports as possible, particularly at busy hub airports with large amounts of connecting traffic. This would help reduce connection times and make the transfer process smoother. Some of this work is already underway in places such as Frankfurt and Sao Paulo, where the building on new passenger terminals offered the opportunity for oneworld airlines to have a greater level of co-location than is currently the case. Or at Beijing, where the new Beijing Daxing International could effort the 10 oneworld airlines that serve the Chinese capital to bring their operations under the same terminal. “We are working on once-in-a-lifetime opportunities at some of our most important gateways in Asia, the Americas and Europe with the aim of delivering the best experience for customers at each of these locations,” Gurney said. 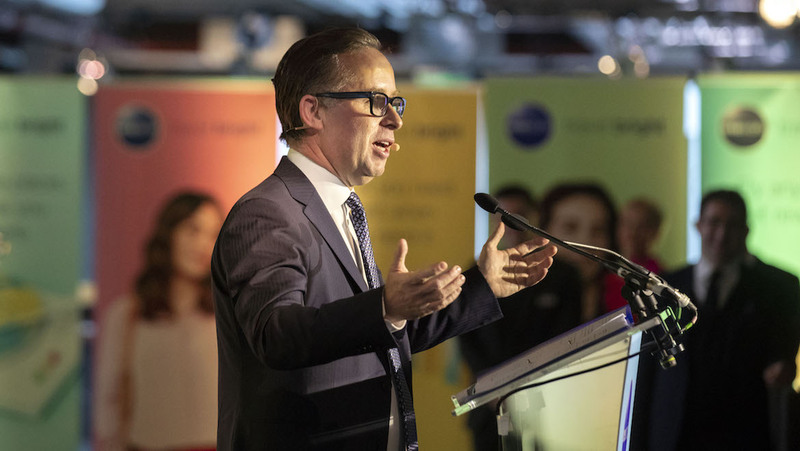 Qantas chief executive Alan Joyce, who is the current chairman of the oneworld governing board, said these initiatives would ensure the alliance remained relevant amid changes in consumer behaviour and passenger expectations. Joyce said although global alliances had grown greatly in terms of membership, they had “failed to keep pace with the changes that their members, the industry at large and the marketplace have experienced”. 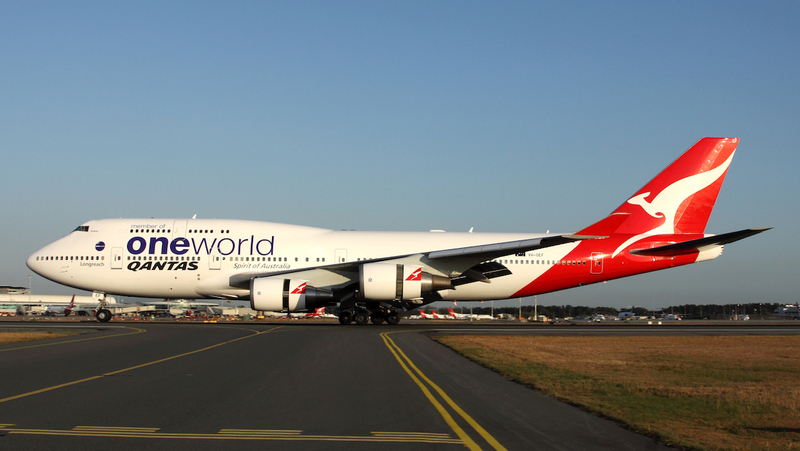 “At oneworld, we are making up for that,” Joyce said in a statement. oneworld is the second oldest of the three global airline marketing alliances alongside Star Alliance, which was established in May 1997, and SkyTeam founded in 2000. 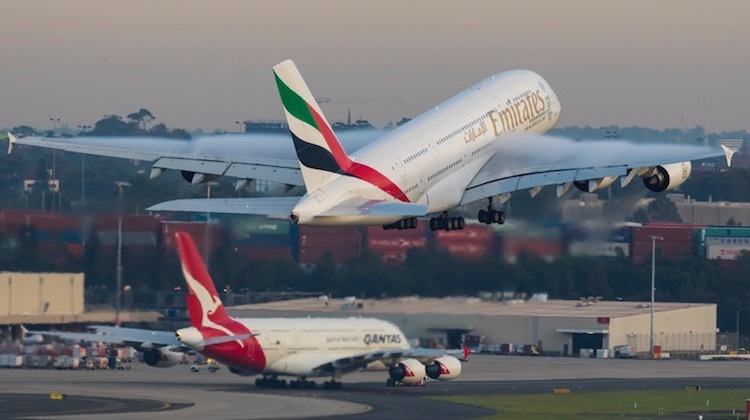 Together, the trio carry about half of the world’s annual air passengers. The member airlines of the three alliances are almost exclusively comprised of full-service carriers, with low-cost carriers (LCC) largely out of the picture. 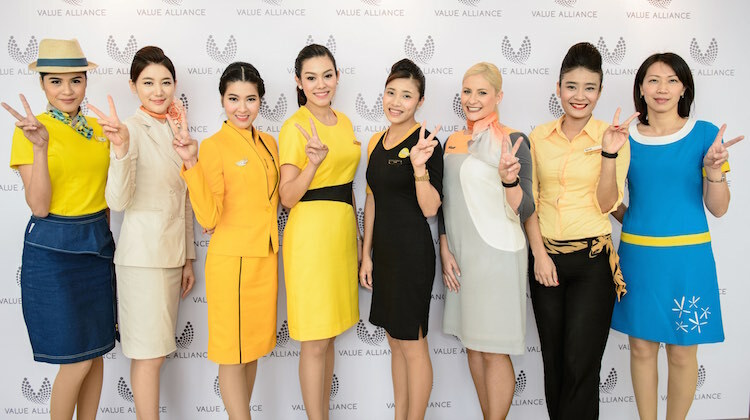 However, in recent times LCCs have also shown a openness to come together as part of a marketing alliance such as pan-Asian Value Alliance, North Asian U-Fly Alliance set up in 2016. There is also the Vanilla Alliance, which comprises a number of carriers based in the Indian Ocean region. While oneworld, SkyTeam and Star Alliance tout the benefits of closer cooperation for their member airlines in terms of corporate sales, joint-procurement and cost savings, not to mention the passenger experience, there are plenty of examples around the world where carriers have sought partnerships with airlines outside their alliance. In this part of the world, Qantas has a global alliance with non-aligned Emirates primarily covering destinations in Africa, Asia, Europe and the Middle East and a partnership with SkyTeam carrier China Eastern for the China market. Meanwhile, Air New Zealand (Star Alliance) and Cathay Pacific (oneworld) have a joint-venture covering New Zealand-Hong Kong routes.